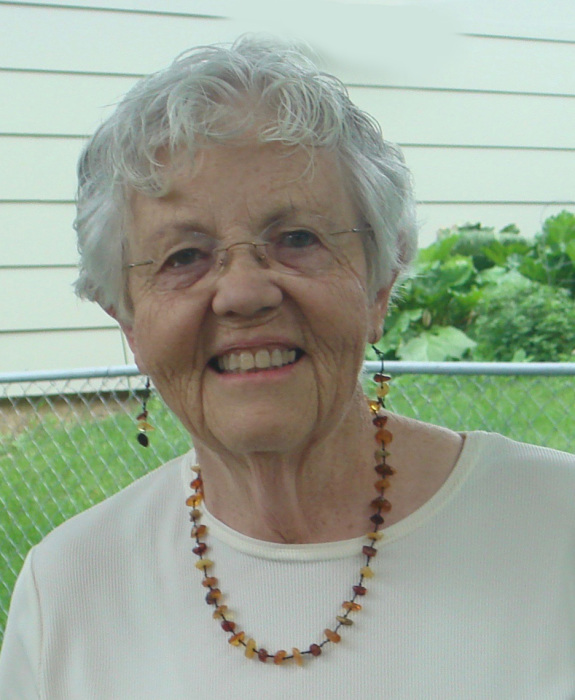 Kathryn Cotter, 86, of Colton, passed away on Friday, April 5, 2019 at Prince of Peace in Sioux Falls. Her Mass of Christian Burial will begin at 10:00 a.m. on Saturday, April 13, 2019 in St. Joseph the Workman Catholic Church at Huntimer. Visitation with the family present will be from 5:00 pm. - 7:00 p.m. on Friday, April 12, 2019 in the church with the Christian Wake service beginning at 7:00 p.m.